With the growing criticisms of using arable land and edible crops to produce first-generation biofuels instead of food for humans, there is an increasing interest in using marginal lands and water sources to grow biofuel feedstocks to produce second-generation biofuels. One possible way forward would be to use seawater or other high-salinity water to grow salt-tolerant plants (halophytes). Halophytes have the potential to grow and produce lignocellulosic biomass and oilseeds on high-salinity water such as seawater. No halophyte bioenergy crops have been domesticated to date. 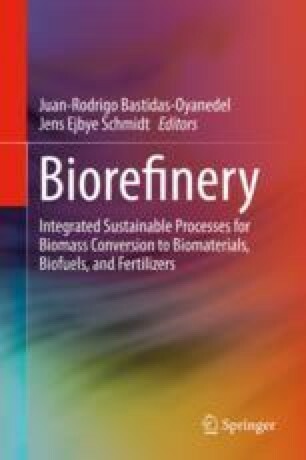 However many of the species that have been investigated have shown good characteristics, both in the composition and yield of the straw biomass and in the oilseeds to produce good-quality lignocellulosic ethanol, biodiesel, or other forms of bioenergy and compare favorably to conventional biofuel feedstocks. Here the potential of using halophytes as biofuel feedstocks is reviewed, and the various considerations that would need to be taken into account before embarking on any commercial effort to produce biofuels from halophytes are described.